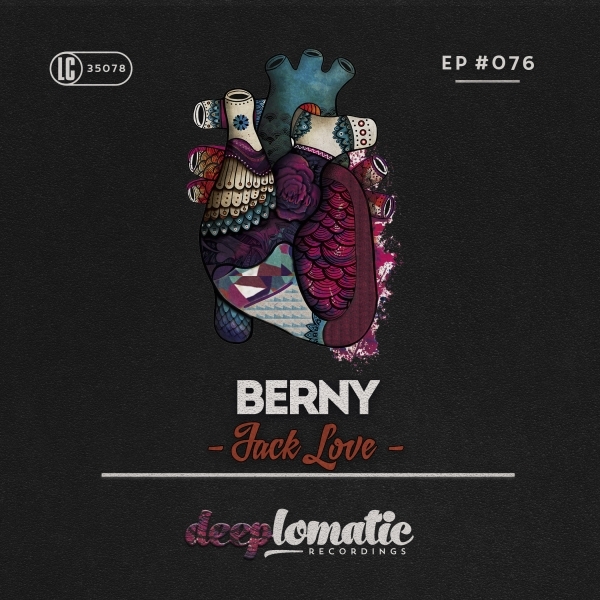 Deeplomatic Recordings EP#076 “Jack Love” from Berny, the Italian house master releases his first EP on the label. 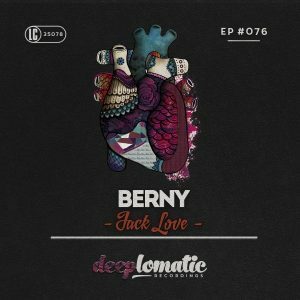 Jack Love is bringing the energy to the dancefloor. Its ongoing beat brings you in a higher state, as it intertwines with the warped synths and intense basslines. This is a real gem right here!